If you thought Virgin Media's cable was fast at up to 200Mbps, then think again – at least if you compare it to a new broadband package being trialled by Gigaclear. 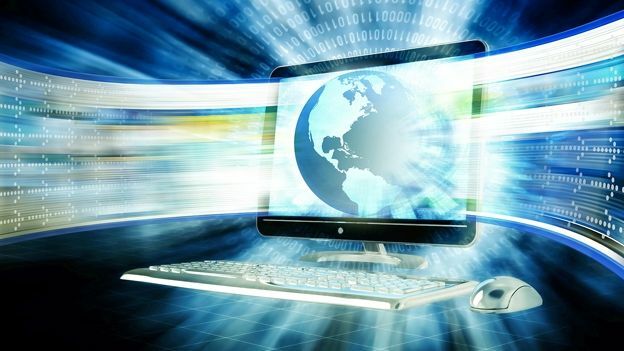 Gigaclear is offering ultrafast 5Gbps (yes, 5000Mbps) to home users (as well as businesses), and you get that speed for both downloads and uploads. As the company points out, that's over 200 times faster than the UK's average download speed, and 1000 times faster in terms of uploads (based on statistics which were crunched by Ofcom). Gigaclear further notes that whereas downloading a 1.5GB movie could take up to eight minutes on the average broadband connection in this country, with this new service the file would be on your machine in around five seconds flat. So onto the bad news – first of all, this FTTP service (fibre run directly to your home) won't be fully available until early next year, as it's just being trialled with select customers right now. And when it is properly rolled out, the H5G package (for homeowners) will cost £399 per month, almost five grand per year (that's around the same price as a decent second-hand Audi A6, in case you weren't aware). So it's pretty much only for those with pockets as deep as the Marianas Trench. (And if you think that's steep, the B5G business package is £1,500 per month without VAT, boasting a lower contention ratio).